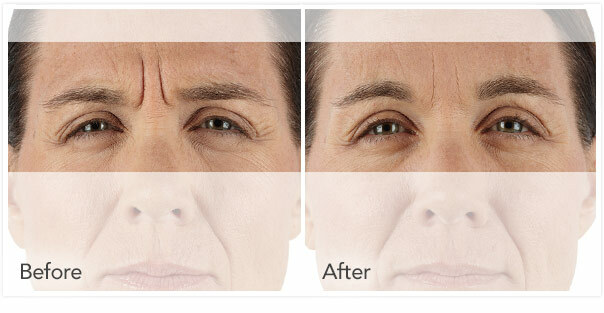 If you’re looking for a way to reduce moderate to severe wrinkles without the possibility that your body will eventually develop antibodies to a neurotoxin injection (similar to Botox®), Xeomin® injections, performed by board-certified Manhattan plastic surgeon and general surgeon Richard W. Swift, Jr., M.D., F.A.C.S., may be your answer. 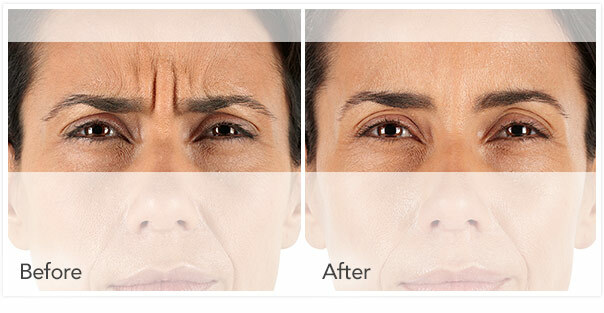 Xeomin® is a newer dermal injection that helps treat moderate to severe facial wrinkles including frown lines and lines between the brow. It is also used to treat hyperhidrosis (excessive underarm sweating) and MMH, a condition that results in a square, masculine-looking jaw in women due to an over-developed Masseter muscle. 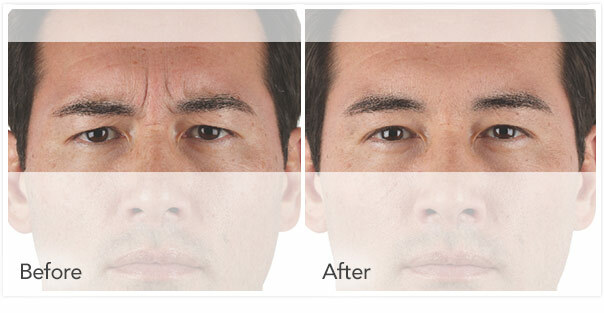 Because Xeomin® is an injectable, there is no specific preparation steps you’ll need to take before having your treatment done. 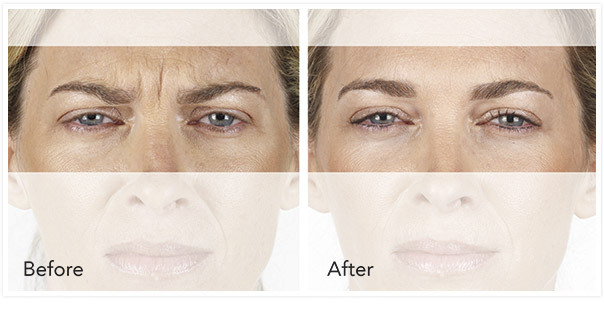 Xeomin® treatments are often done during a lunch break, although it can take some time for the muscles to fully relax and facial muscles to smooth out, diminishing wrinkles as a result. 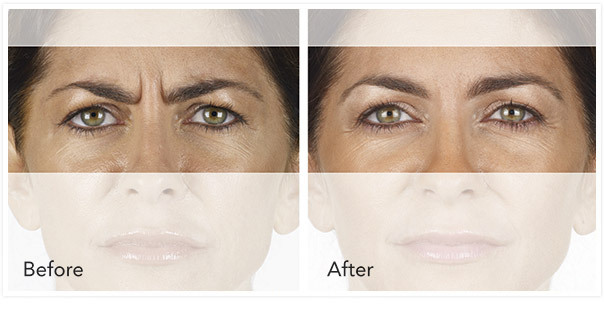 Because no surgery is involved, no downtime is associated with Xeomin®. You can resume your normal activities and work right away, although you should not rub or massage the treatment area as this can cause Xeomin® to spread to other areas of the body where it may not be desired. 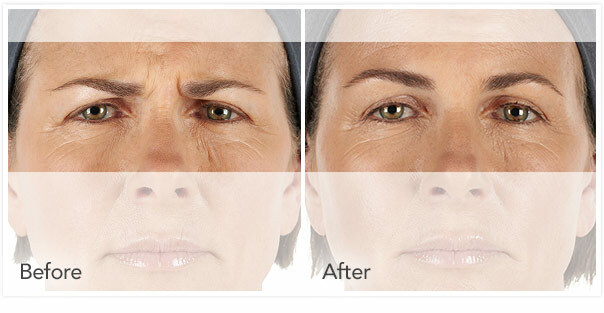 If you have moderate to severe wrinkles, frown lines, or furrowed brow lines, Xeomin® may be an ideal choice for you. Dr. Swift can make a proper evaluation of your candidacy for Xeomin® treatment at our Manhattan facility, so contact our office today to learn more. 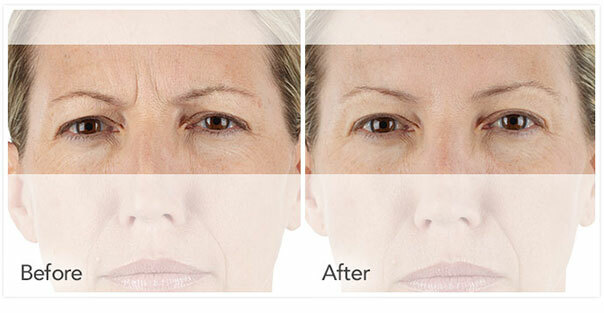 Costs for your Xeomin® treatment will vary depending on the number of treatments needed to achieve your desired result. Most insurance plans do not cover plastic surgery or specific cosmetic treatments. Dr. Swift accepts payment via cash, check, or credit card, as well as Prosper Healthcare Lending as a financing option. Dr. Swift will evaluate the areas you wish to have treated with Xeomin® and discuss your treatment options while taking the time to answer all your questions. 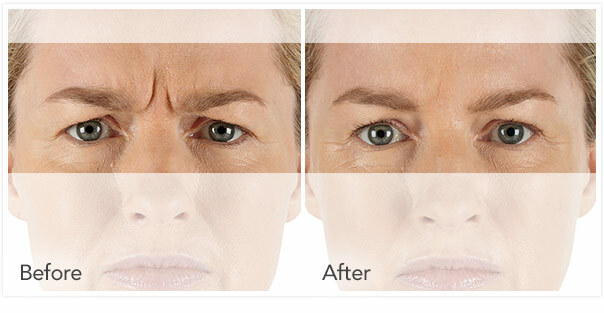 As Xeomin® is a relatively new injectable, it’s normal to have some concerns about its use. Dr. 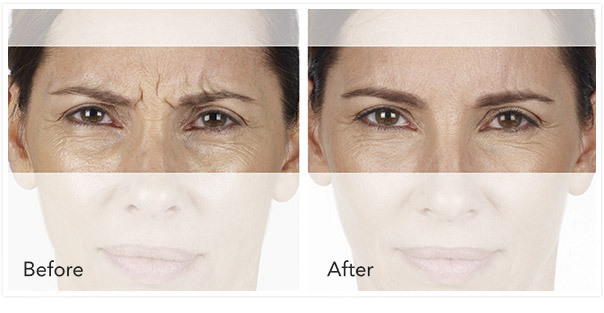 Swift will address these and explain how Xeomin® can help reduce the look of wrinkles in the face, as well as create a custom-crafted treatment plan just for you. Enjoy softer, younger-looking skin – on your lunch break! 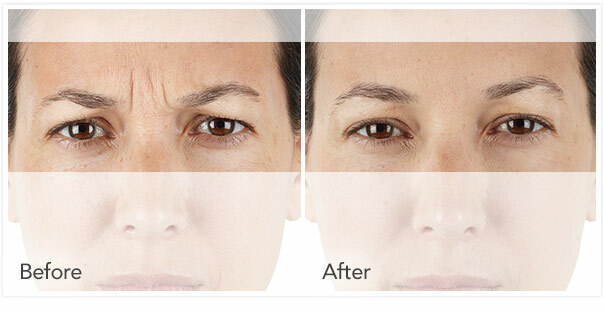 Xeomin® is the new, FDA-approved treatment to help relax your facial muscles and give you a fresh new look right away. 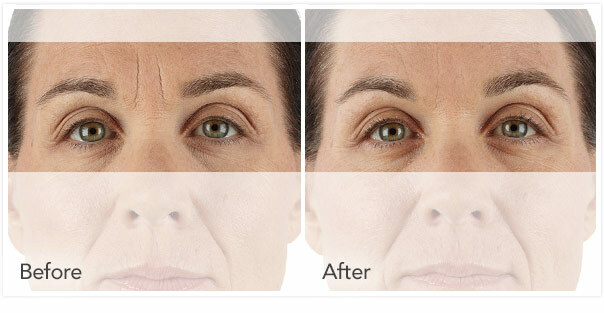 Contact our Manhattan, NYC office to schedule your consultation today. Individual results may vary. Unretouched photos. The highest proportion of patients achieved treatment success (at least 2 points improvement in both the investigator and patient ratings at maximum frown) at Day 30.